Please refer to How to integrate with PayPal for PayPal account linking. Please email us at team@billplz.com to apply for OCBC Credit & Debit Card Plan. 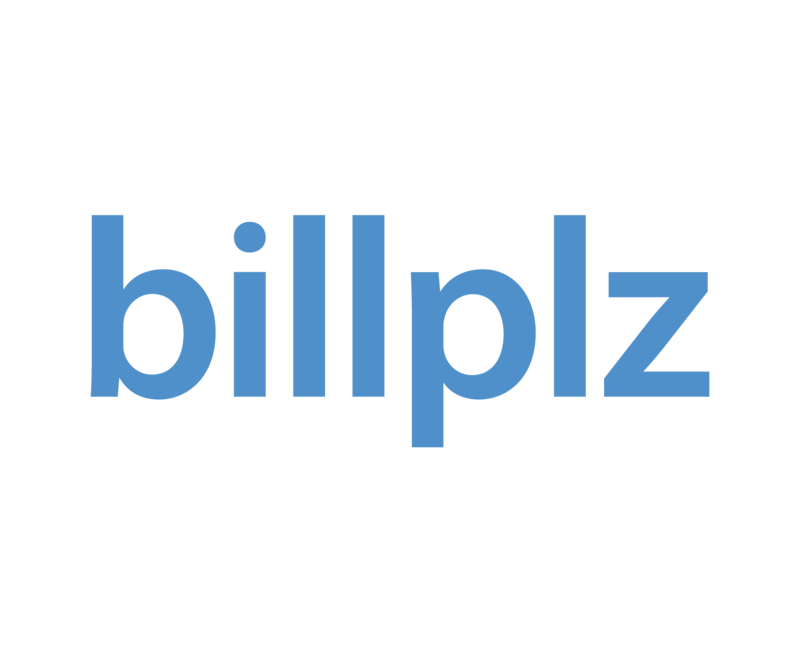 Please email us at team@billplz.com to apply for 2C2P plan.